Here’s some of the latest coffee shops news – plus some fun stuff too! We’ll try to run a regular roundup from the business, so please check back again soon! 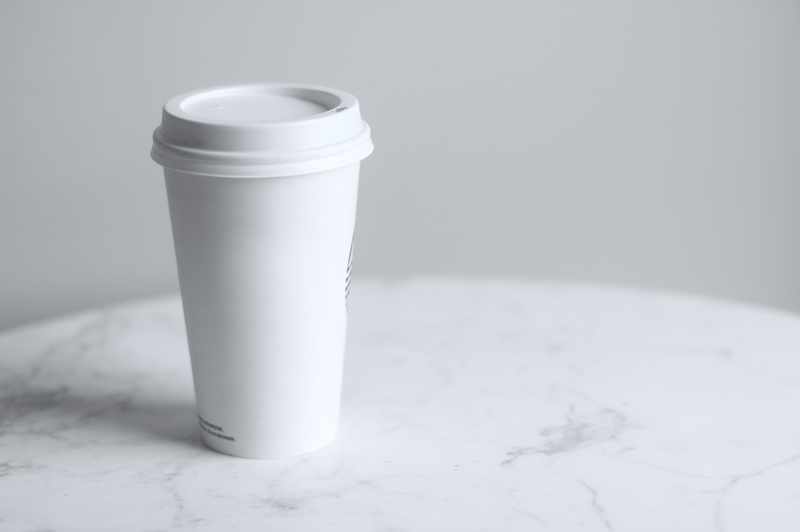 Total amounts of coffee shops grew by 2,990 units over the past five years – but numbers of independents fell according to new market research from the NPD Group. Across the pond in the UK there’s a similar trend with the ‘Big 3’ coffee chains dominating the market and overlaps with independents falling – plus increased competition from pubs and bars improving their coffee offerings. But don’t believe everything you read though – Food Republic disagree and say more people are visiting independent coffee shops. What do you think – is your footfall on the rise compared to local chains? In more cheerful news here’s GQ’s list of the 5 best coffee shops in the world! Nice to read another story of a new business in the coffee distribution game – sounds like a similar story to ours! When they’re not dodging errant SUVs crashing into coffee shops, tell your customers to relax and that the coffee in their cup really is good for your heart! And tell them to be thankful that they’re not in Europe where there’s a new 15c levy on takeaway coffee cups! If you’re a startup or thinking of opening a cafe or coffee shop, then here’s some solid advice about opening your own coffee house of distinction. And a useful equipment list for opening a coffee shop. Finally, blog posts are incomplete these days without including anything about cats. So here’s a new shop that’s ‘bringing the cat cafe experience to Minneapolis‘, seriously, they are … you can drink coffee and play with cats … meow!